Position of cyclists in society is not as accepted as a car user. We think a real visualization of bike usage could encourage the position of cyclists. 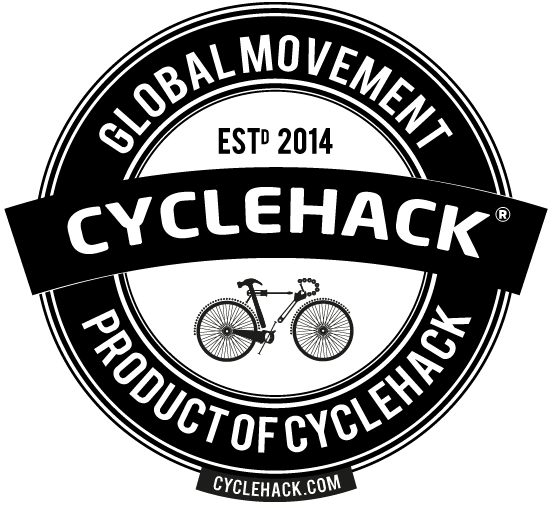 We build a system to visualize the amount of cyclist or people who use public transport to get to work or school. Social stigma and how cycling is perceived by those around you, work colleagues etc. and also an a societal level. A green tree as a symbol for ecological and healthy life motivate users to choose the right transport system. A tree is published as picture on a big screen or shown as a real tree. 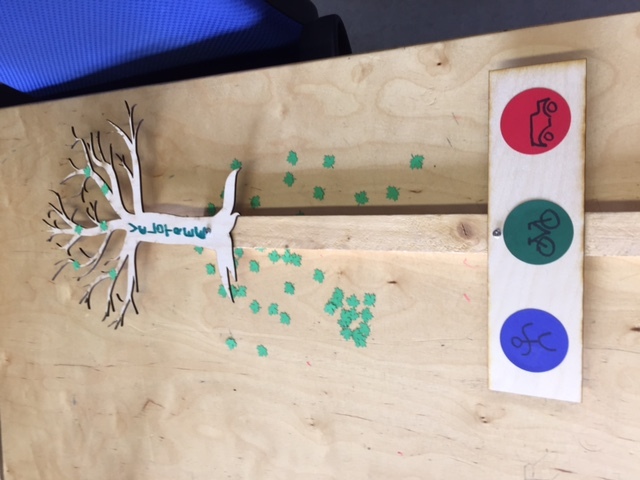 As more cyclist are at work as more green leaves will be on the tree. Every morning the tree has no leaves. Every person who comes to work or school press a buzzer to mark the transport system used on this day. There are three choices, bike, public transport or car. For every bike and public transport one leaf is shown on the tree. Car user will not count, but can also press the buzzer for car using.